In honor of his recent induction into the Rock & Roll Hall of Fame, we present the only man alive who should ever sport a soul patch. 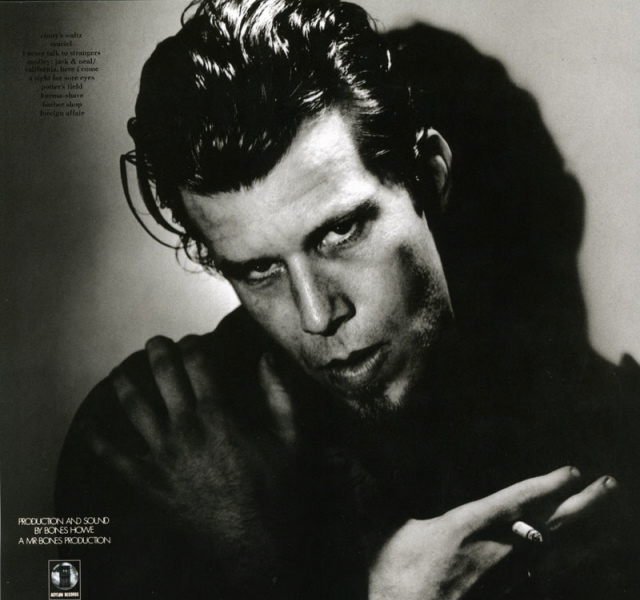 This entry was posted in Icons, Music and tagged Music, Tom Waits. Bookmark the permalink.